5. It chooses no gender. 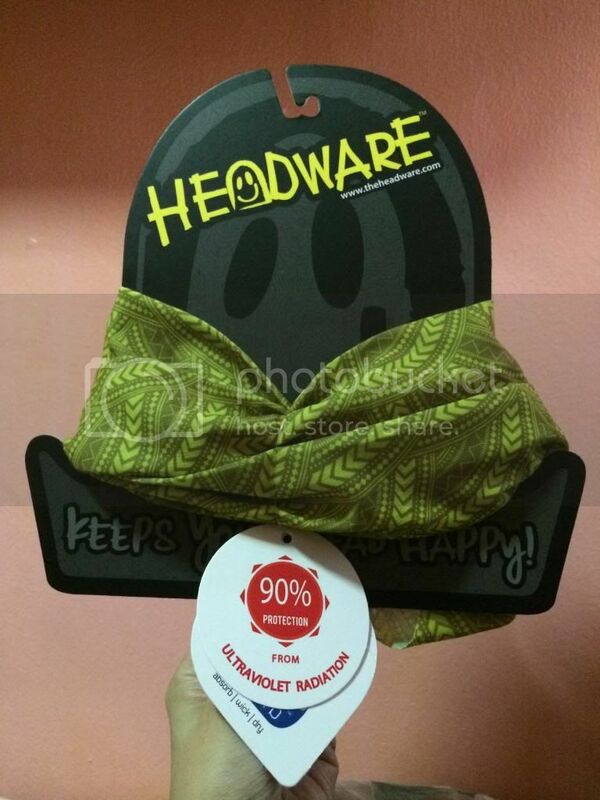 No matter what your gender is, Headware is for you! 4. There are many designs and colors to choose from. 3. It's very useful, most especially for those who love the outdoors. 2. It is a fashion statement. 1. 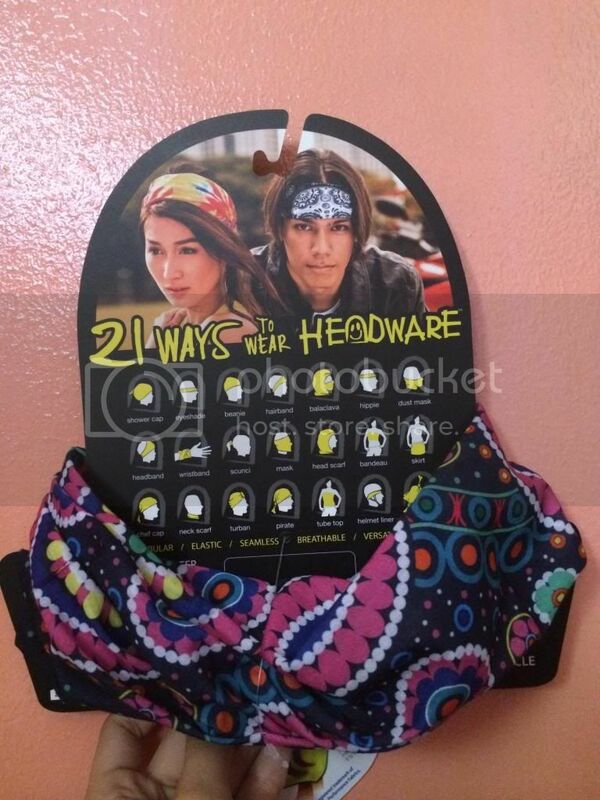 Hey, there are 21 ways you can wear Headware! marketing & business development consultant. blogger. event specialist. traveler. foodie. A lifestyle blog featuring a city girl's journey through travel, fashion, beauty, food, gadgets, events, and more! City Girl Diaries by @royciepoisie. Awesome Inc. theme. Powered by Blogger.